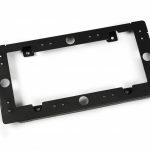 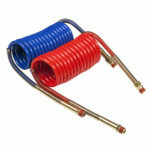 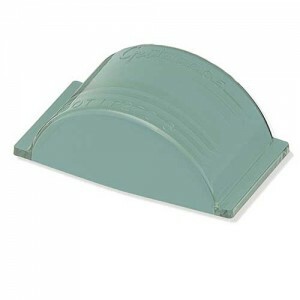 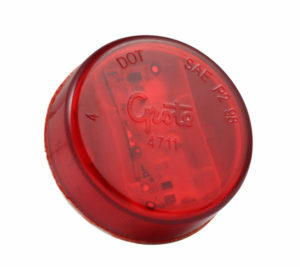 Grote takes pride in knowing that they help to keep the roads you drive on safe. 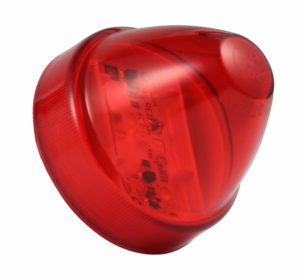 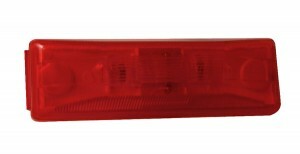 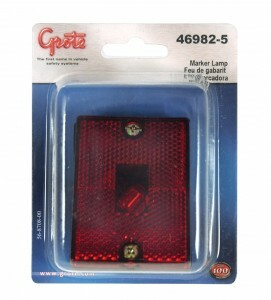 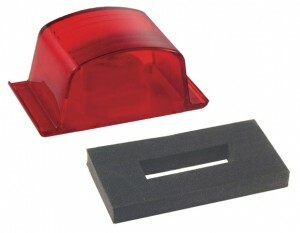 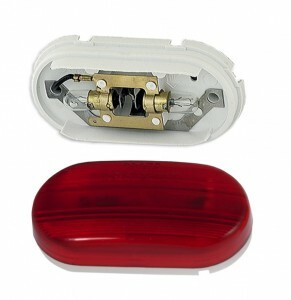 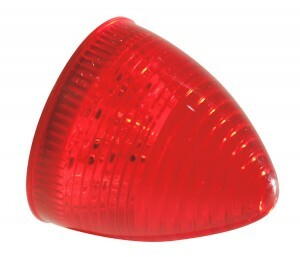 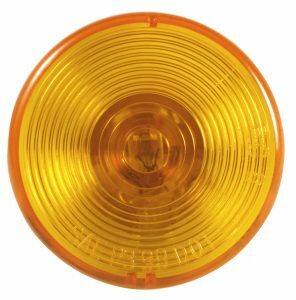 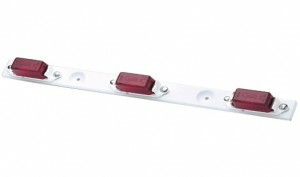 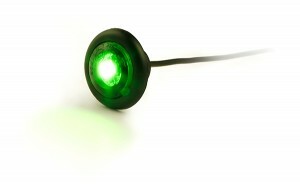 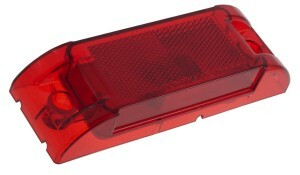 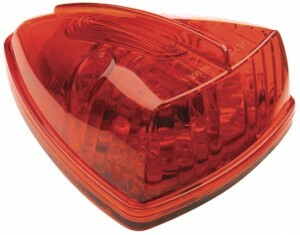 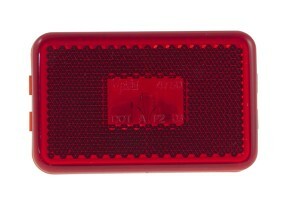 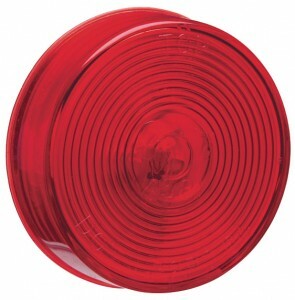 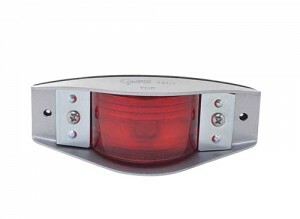 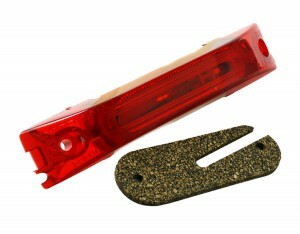 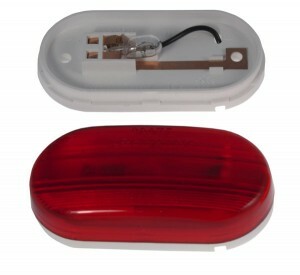 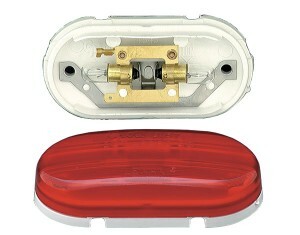 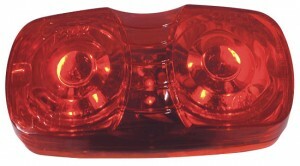 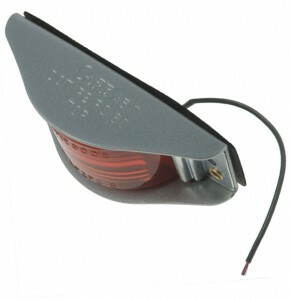 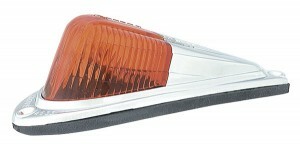 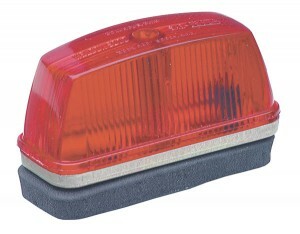 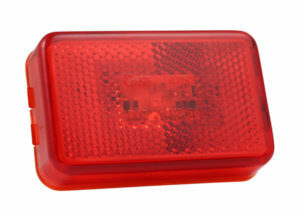 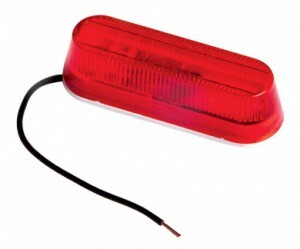 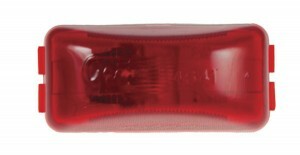 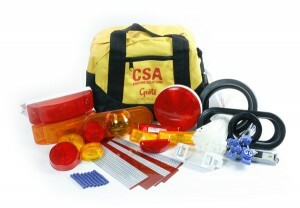 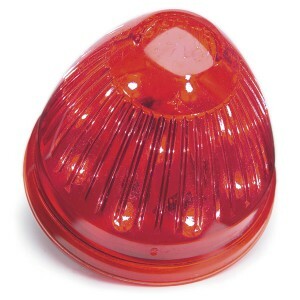 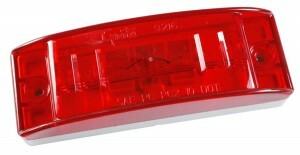 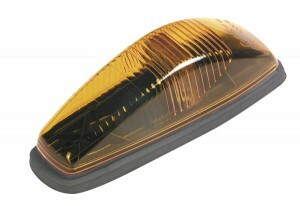 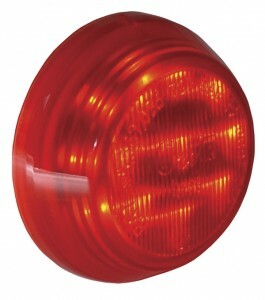 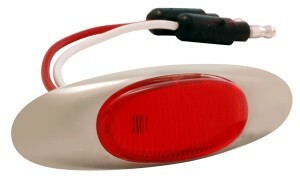 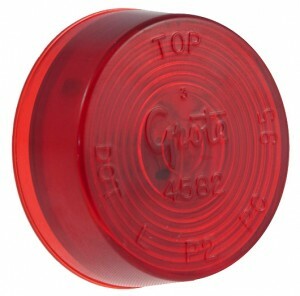 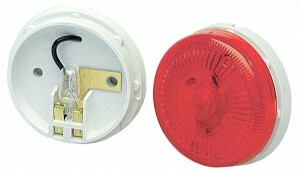 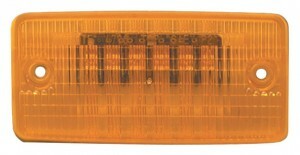 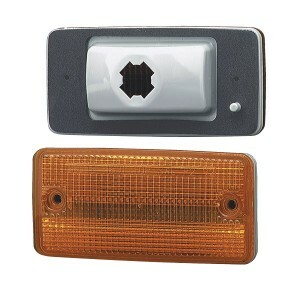 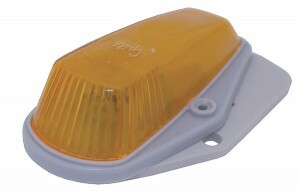 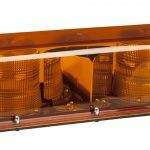 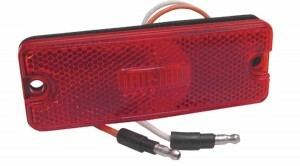 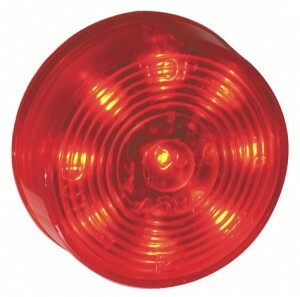 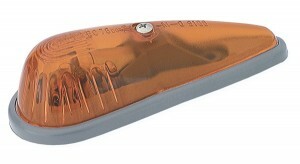 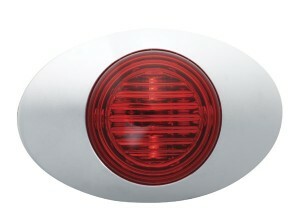 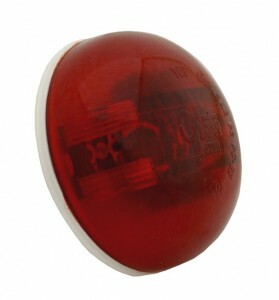 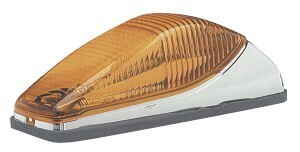 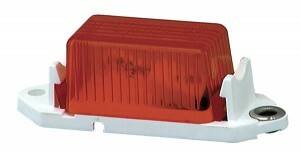 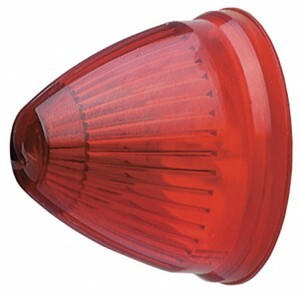 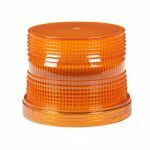 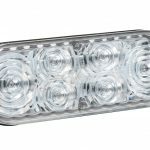 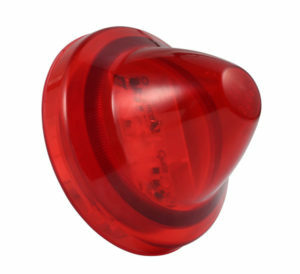 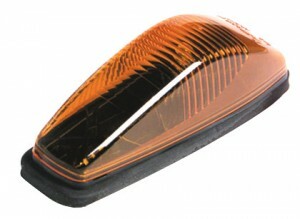 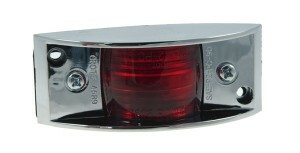 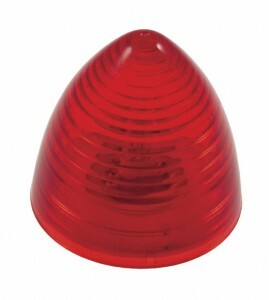 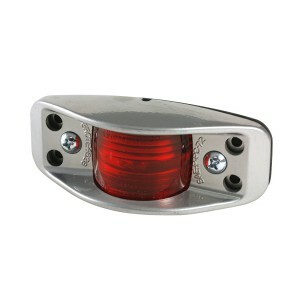 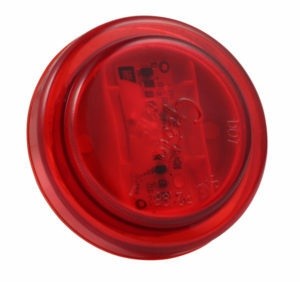 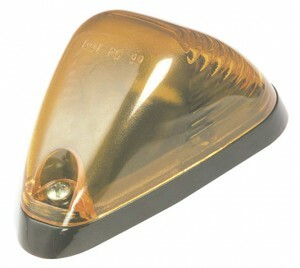 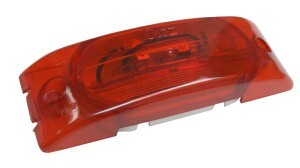 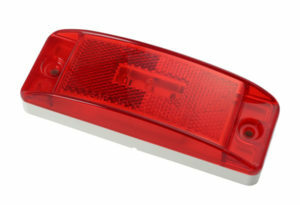 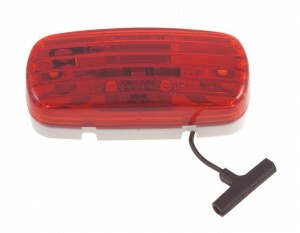 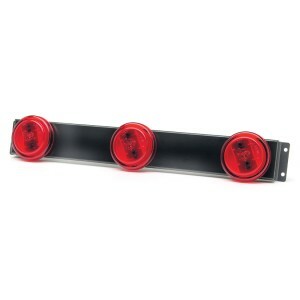 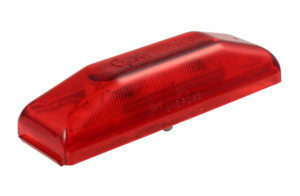 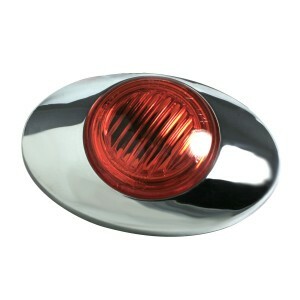 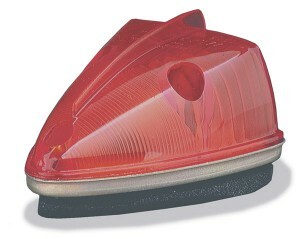 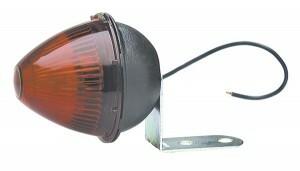 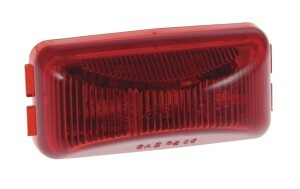 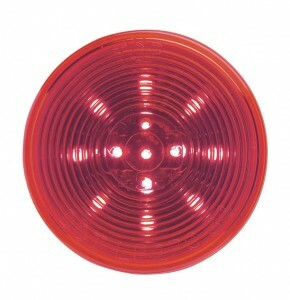 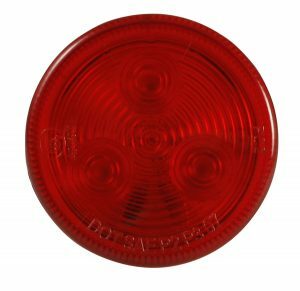 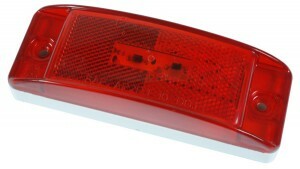 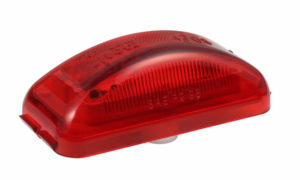 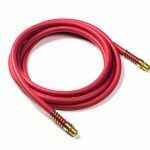 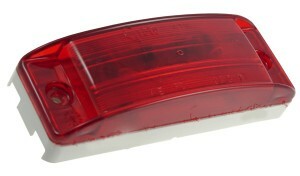 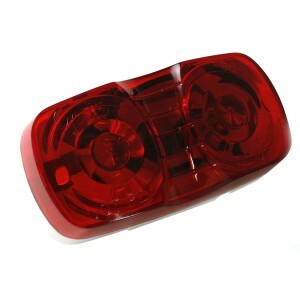 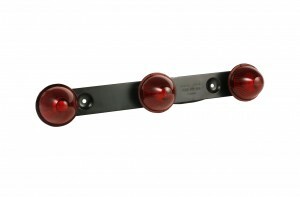 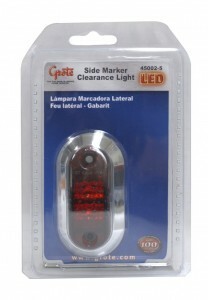 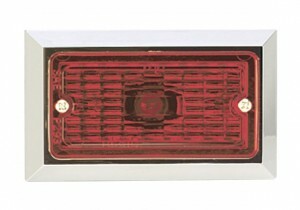 Clearance Marker lights become increasingly important when you are confronted with low or bad lighting conditions. 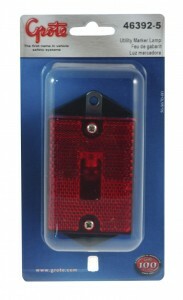 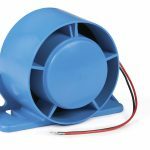 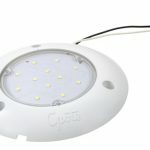 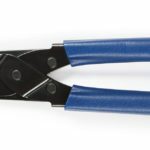 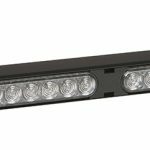 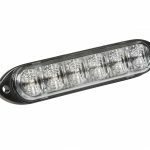 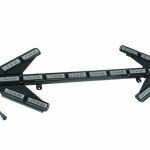 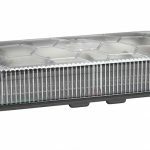 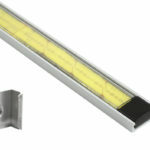 Our line comes stocked with a wide-range of LED Clearance Marker lights that are sure to meet any number of needs. 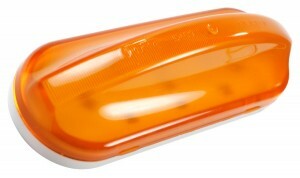 Let us help you see who is sharing the road.